Orange is the color of insanity, among other things. 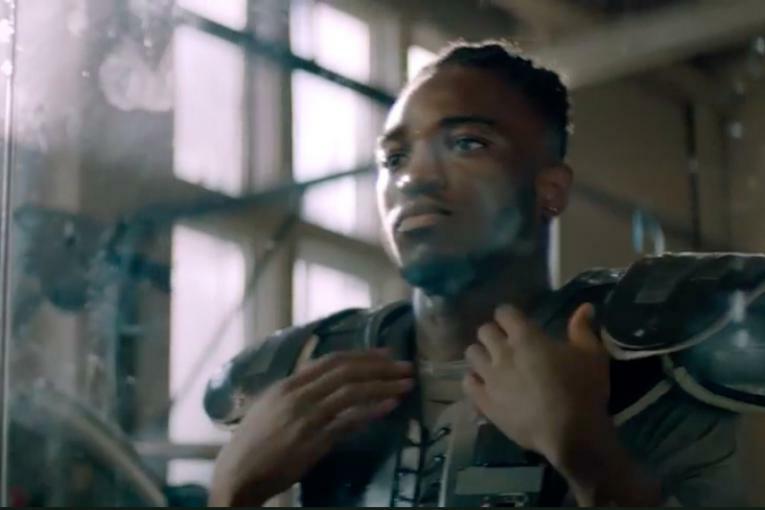 A new Nike spot out of Amsterdam asks nothing less than blood. Orange blood.